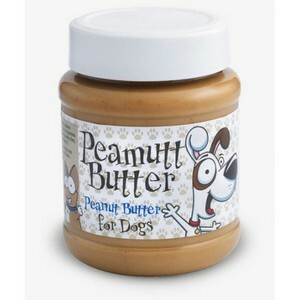 Peamutt Butter is a new Peanut Butter designed specifically for dogs. Natural Peanut butter with no added salt or sugar, great stuffed into dog toys as a treat or for making your own Peamutt Butter dog biscuits. 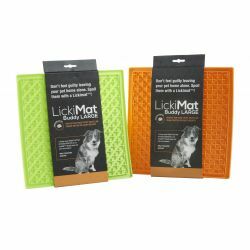 Great source of heart healthy fats, protein, vitamin B, niacin and Vitamin E. Suitable for all dogs as a treat and part of a balanced diet.